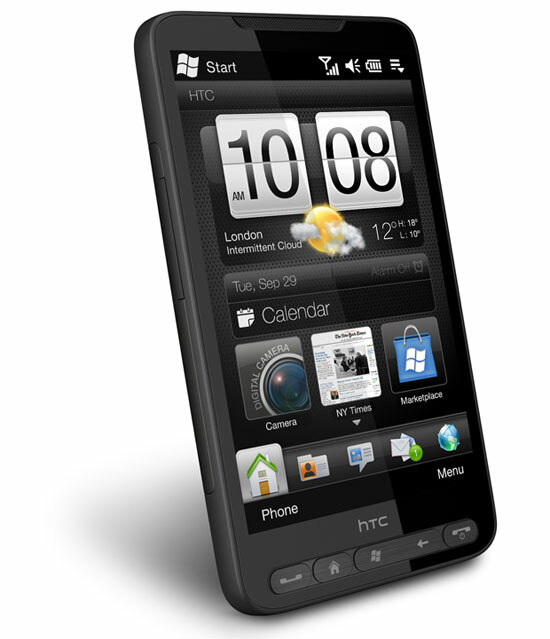 HTC HD2 - no Windows Phone 7 upgrade because of too many buttons? APC quotes Natasha Kwan, General Manager for Microsoft’s Mobile Communications Business, Asia-Pacific region, as saying that no current Windows Mobile-powered phones will be upgradable to the firm’s upcoming Windows Phone 7 Series OS. The shocking news is that not even HTC’s HD2 superphone, which meets almost all of the rumored “Chassis 1″ specs for WP7S, will see an official upgrade. The HD2 has a 1GHz Qualcomm processor, capacitive multi-touch screen, 5 megapixel camera, and 3.5mm headphone jack, but it has five five buttons instead of the three (back, home, search) required by Windows Phone 7 Series. While the HD2 has back and home buttons, it lacks a dedicated search button. “Because we have very specific requirements for Windows Phone 7 Series the current phones we have right now will not be upgradable”, Kwan said. APC reported that Tony Wilkinson, Business Operations Director for Microsoft Australia, said that “there are some hardware components that the HD doesn’t have.” This could just be referring to the same hardware buttons issue, however.